In this collection, the authors begin by discussing the Qing government which banned the introduction of any new religion into imperial China and expelled any persons caught proselytizing. The policies of this Canton system, established in the 18th century to limit Sino-Western trade, also prevented any close communications between the Chinese and Westerners. It was, therefore, extremely difficult for missionaries to spread the Gospel. As a result, missionaries in Guangzhou thought the remarkable possibility of a missionary hospital an excellent example of Christian philanthropy. Next, the generative collective leadership of Joe Hale and Dennis Lugar in the educational context of their service as transnational missionaries is explored. To explain the microhistory of Hale and Lugar’s educational leadership and its context, the authors explore the societal role of missionaries in relation to worldwide education, and narrate their generativity in leading the Oasis International School network through its internationalization process. Additionally, they explore the influence of early educational missionaries in Korea by providing a historical context from their first efforts in the 1880’s through the Japanese colonial period ending in 1945, and considers the implications for current day CETs. The early Christian educators in Korea held diverse views towards their responsibilities, local people, culture, and contemporary issues. This chapter highlights some of the missionaries and CETs’ contributions to the promotion of social justice and the restoration of Korean national spirit. The objective of the ultimate chapter is to show how a diverse group of Christian missionaries from the First World brought skills in medicine, technology and communication that helped to establish their acceptance by and outreach to those whom they served. 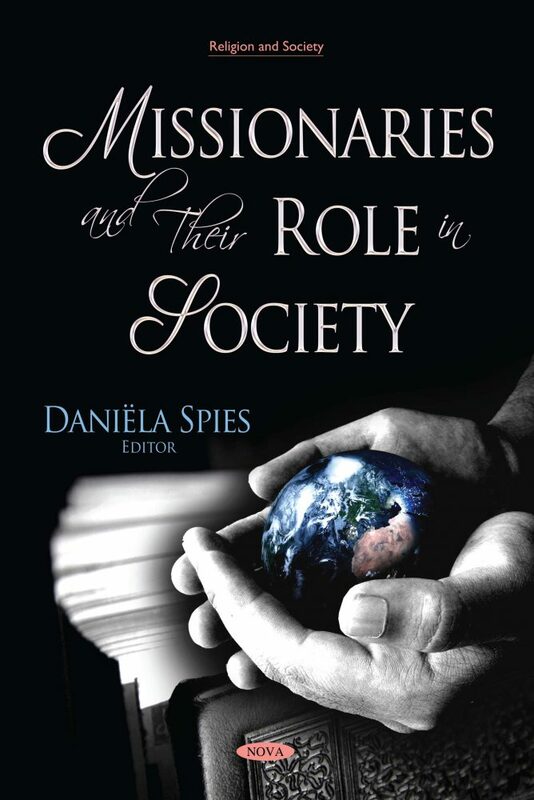 Many physical and sociological hardships were endured by the missionaries, but in each community they left a legacy of selfless service and achievements of great value to the inhabitants.